The reactions I’ve received after informing my friends and family that I have embraced the Wiccan religion have been rather disappointing. My mother is perhaps my only supporter on my Wiccan journey. My husband shows his support, but it feels more like he’s placating me. It’s hard, considering for the first five years of dating I’ve never voiced an opinion or interest in religion. As a young teen, I looked into several different religions, trying to find a religion that called to me. Judaism was the “closest” to my inner beliefs, but it never really set in. As I’ve gotten older and became a mother, I’ve been reminded of that hole. It wasn’t until I began to read about Witchcraft for a book I’m writing, that I realized I’d found the last piece of the puzzle. It was so obvious that I nearly hit myself on the head with my book. After more personal research, I discovered the Trinity Goddess. I haven’t spoken to anyone about that hole, that emptiness. I thought I would be blow off, and unfortunately my current situations have shown me not to discuss the rest. I’ve told my friends that I am interested in Wicca, tried to explain the religion to them. None of them criticized my choice, but I felt I wasn’t being taken seriously. One friend seemed taken aback and not too receptive to my explanation, while another friend is a strong Christian who seems very suspicious of the idea and quickly changes the subject. Overall, the vast majority of people in my life didn’t allow me the opportunity to explain the hole I felt. I have always struggled with mental illness, and regularly feel overwhelmed by my life and my mind. I needed something to help me. To show me that I am strong, regardless of the weakness I fear I have. Honestly, I have to say that beyond feeling disappointed, I feel hurt. Why can’t they take me seriously? Why do they assume it’s a phase, or that maybe I’m just in a crazy point in my mental illness. I don’t want to be placated, I don’t want to be brushed off. 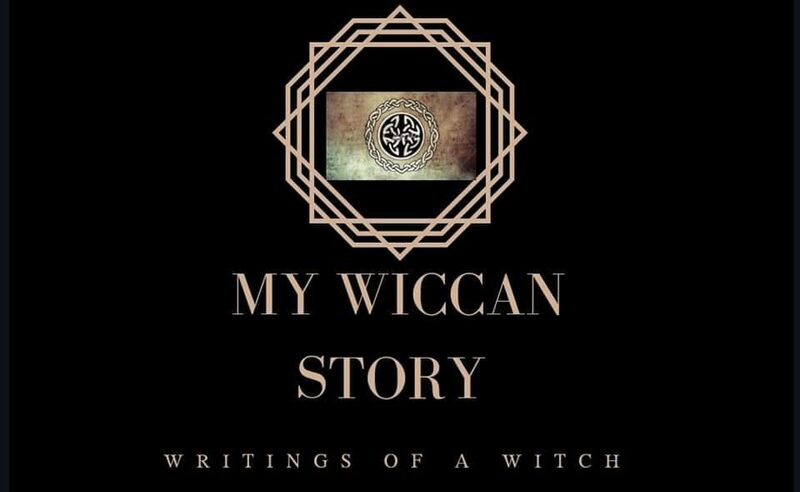 I want people to hear me when I say I am a Wiccan. Wicca is one of the oldest religions, and yet people associate it as a trend. It is not a trend, for me, it provides a calm when my mind is anything but.